The application process for becoming a Yi Fa Society member is just filling out a short questionnaire. Most of the questions in this form are used to understand the background and previous experience of the applicant, and their reasons for wanting to join. There's usually only three reasons why someone wouldn't be accepted: if they didn't seem to have a serious interest in actually working the system, if they're interested in learning the system for totally wrong reasons, or if they were in a situation in their current moment where they wouldn't be able to have enough very basic stability in their life to fulfill the necessities of what it takes to practice effectively. If you are a member of the Yi Fa Society, you get access to a secret group, where you will be taught additional material not available on this public blog or the Yi Fa Society Youtube Playlist. 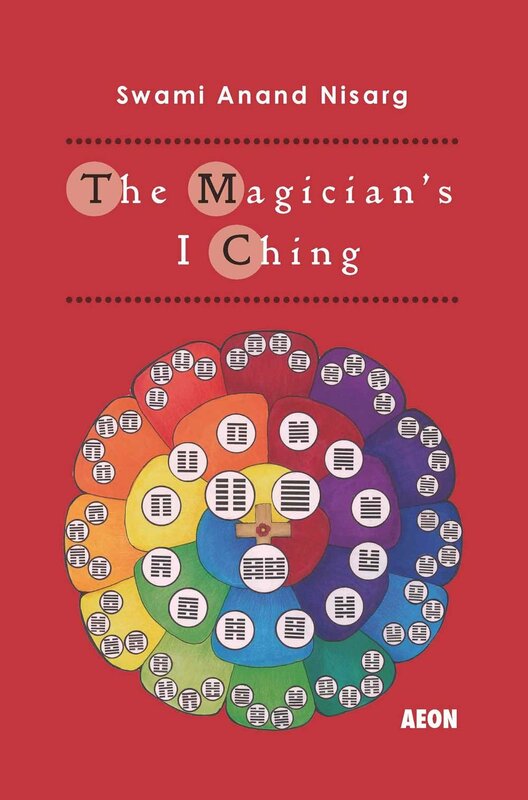 This includes more elaborate guidance to how to practice Yi Fa Qi Gong, secrets of the I Ching, guidance for meditations, other special techniques, and lots of files of teaching to help you in your advancement. The group also provides you with the opportunity to interact with other members, and to present your questions and experiences to me for help and advice. Members of the Yi Fa Society can write me any time (and are encouraged to do so AT LEAST once a month as a minimum) to let me know how they're doing and to keep them guided and motivated in their advancement. This is at level 1. There are 8 levels in total in the Yi Fa Society, and you have to fulfill certain work in order to move up to the next level each time (no one gets to go up just based on time served or special friendship or donations, or anything like that; this isn't about getting fancy titles, it's about learning how to master yourself and your inner being and outer world). 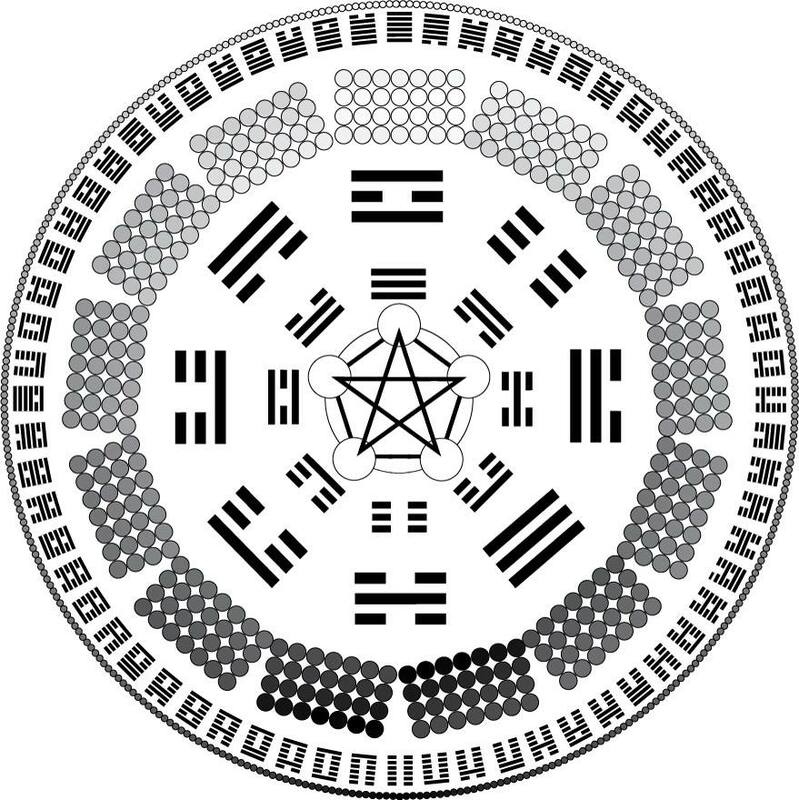 While level 1 is mainly about improving on the core and basic Yi Fa practices, from level 2 and up you get all kinds of new material including new and secret Qi Gong practices and I Ching secrets not available to the public. You also receive training in techniques of advanced meditations (and what could be called 'magick') for working with your Qi, De and Gong (the three types of spiritual/alchemical forces you use in the Yi Fa system). Each level works progressively in guiding you to self-transformation, an alchemical process to manifest your "Superior Individual" (as the I Ching calls it), or true nature. In the Yi Fa society you work at your own pace, you can take it fast or slow, but the goal is to develop a regular and daily practice that can fit into your life and that serves as a foundation to more advanced work. You are expected to be trying to keep working on this, and developing your discipline and virtue. Membership in the Yi Fa Society requires that you give a monthly donation; the amount is your own choice, based on your own means and level of value you find in the work. If you are interested in membership in the Yi Fa Society please contact me via private message on Facebook or G+.